Winter is a wonderful time to visit Texas. Many areas of Texas are full of holiday cheer and wonderment during the winter. Holiday parades, holiday light trails and world-class shopping are just a few of the reasons people visit these Texas winter vacation destinations. 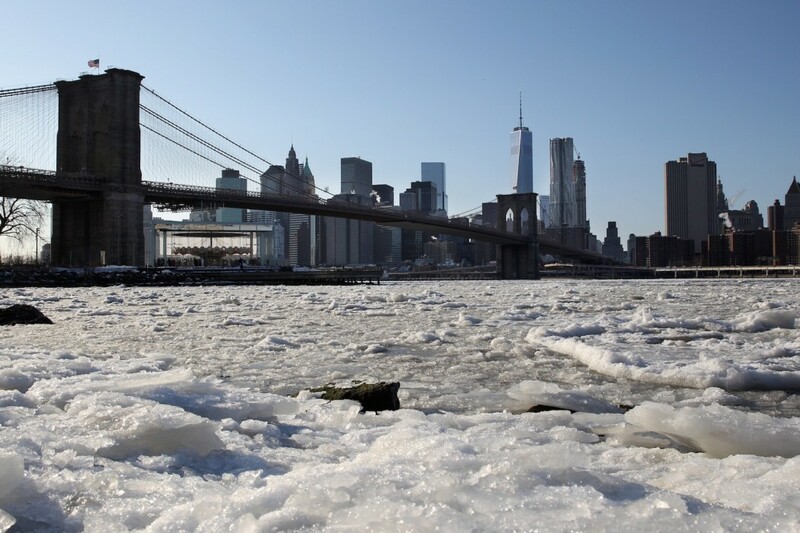 In many instances, the natural beauty of the surrounding landscape is also a huge draw during the winter months. Dallas generally gets more snow than any other major Texas city, giving visitors the best opportunity to experience a “white Christmas” or just to have fun in the snow during the winter months. There is also world class shopping, ice skating and more great winter vacation activities available in Dallas. 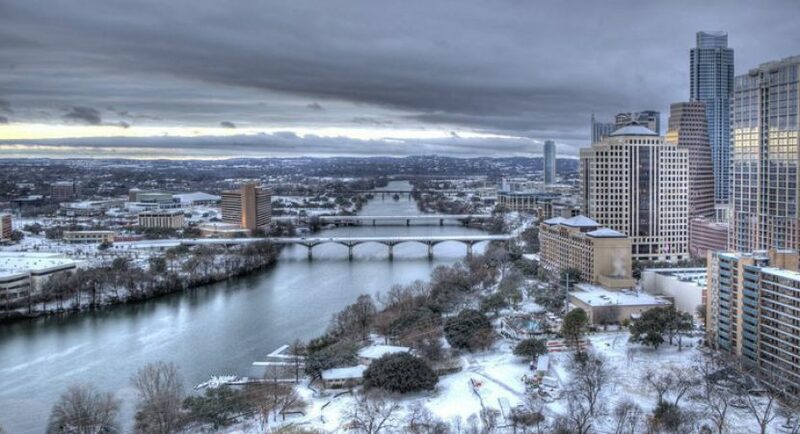 Austin is the major Texas city which offers winter visitors the most outdoor recreation during the winter months. Set among the rolling hills of the Texas Hill Country, Austin is also one of the most scenic cities during the winter. 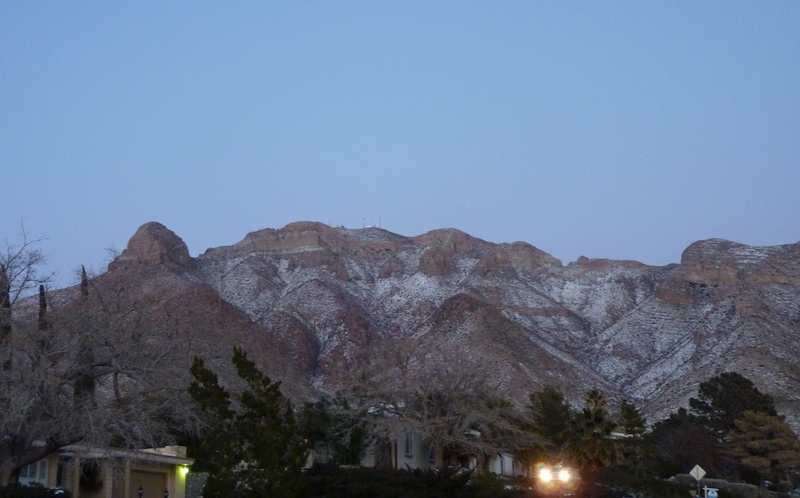 Set among the Davis Mountains in West Texas, El Paso is breathtaking during the winter months. The annual Sun Bowl college football game and preceding Sun Bowl parade are huge draws to Texas’ westernmost city over the winter months. Houston is a site to see during the winter months. Like many other Texas cities, Houston has an elaborate holiday lighting scene. In fact, Houston has numerous areas that are lit seasonally between Thanksgiving and New Year’s.